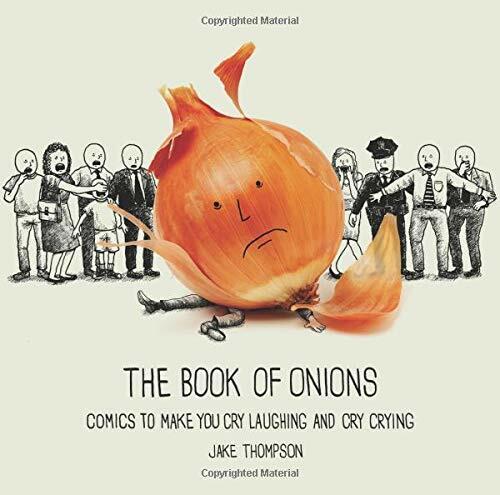 Ranging from the relatable to the utterly nonsensical and bizarre, The Book of Onions focuses on themes of loneliness, desperation, and failure. And misplaced optimism. And perverted talking fruit. Sort of like Gary Larson’s “The Far Side,” if Gary were way less accomplished and suffered from depression.